You know this movie makes for a very interesting review for several reasons...Ever since I can remember, Dane has had a thing for Tinkerbell - yes girlie but she can be perceived as a pretty hot cartoon too :). Its actually one of those movies that Alana and I don't mind watching with the boys either. Each time a new Tinkerbell movie is released we are sure to both record it On Demand and head to the store to purchase it. 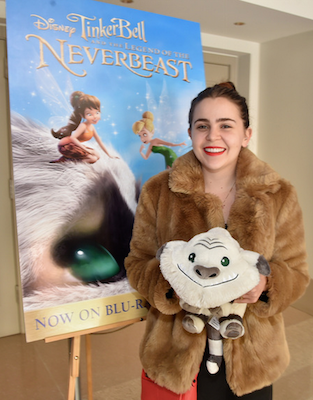 We were a bit more excited for this one since it featured a different fairy AND of course the NeverBeast which the boys thought would bring a different excitement to the film. 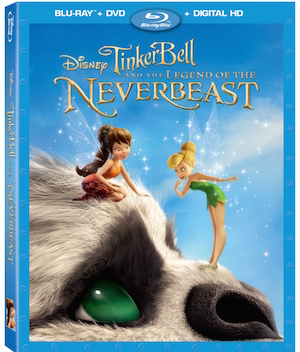 Tinker Bell and the Legend of the NeverBeast was released to Blu-ray, Digital HD and Disney Movies Anywhere on March 3rd, 2015. The synopsis says "Return to Pixie Hollow for a heartwarming adventure, Disney’s Tinker Bell and the Legend of the NeverBeast. 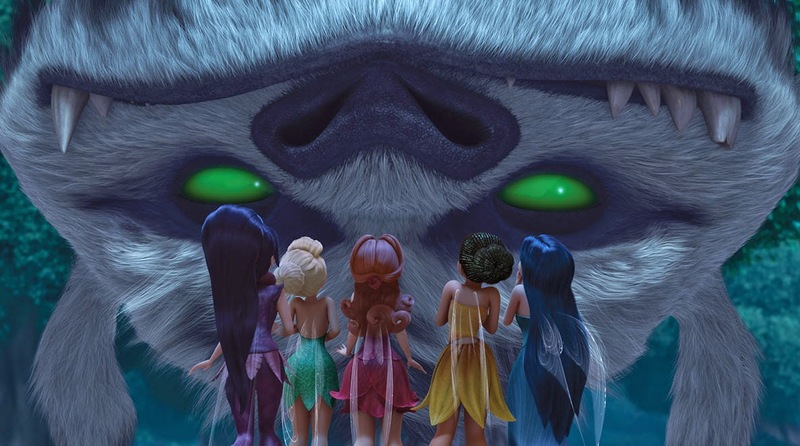 An ancient myth of a massive creature sparks the curiosity of Tinker Bell and her good friend Fawn, an animal fairy who’s not afraid to break the rules to help an animal in need. 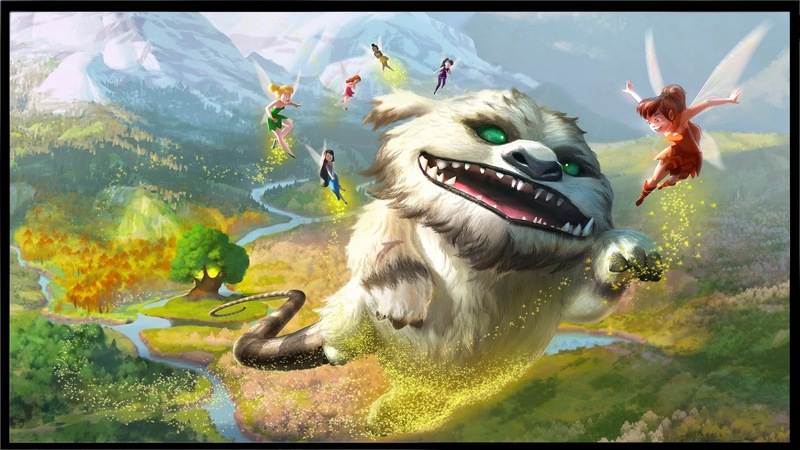 But this creature is not welcome in Pixie Hollow — and the scout fairies are determined to capture the mysterious beast, who they fear will destroy their home. Fawn must convince her fairy friends to risk everything to rescue the NeverBeast." 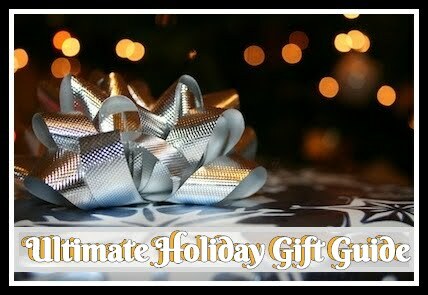 We literally checked the mail several times daily awaiting the arrival of this one! The minute it arrived, the kids and I couldn't wait for Dad to get home to watch it before we had it on repeat. Tinkerbell is always notorious for getting herself into trouble, but in this movie, she isn't the main troublemaker! Recommendation: We all loved this one and both boys have enjoyed watching a new and exciting part of Tinkerbell and her friends. 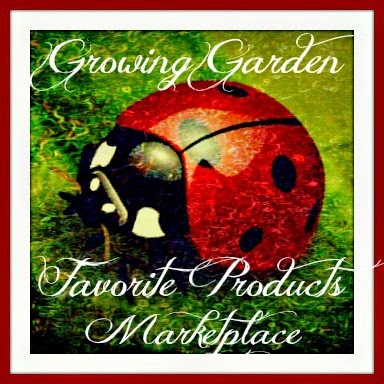 I think the colors are great for the lil ones and the lessons are great for any age! This was more of an emotional one with some extremely good educational themes as well as a ton of action! 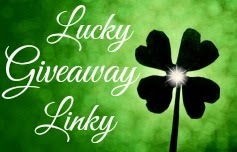 Giveaway: Disney is going to give one of A Lucky Ladybug's lucky readers a copy of Tinker Bell and the Legend of the NeverBeast on DVD to have of their own! I'd be a tinker because I'm always using my hands, my daughter would be an animal fairy because she is so sweet with animals. I'd be an animal fairy because I love animals (but not snakes). Thank you for the giveaway. Appreciate it. My daughter would be an animal fairy. She is like a tiny "crazy cat lady" and our pets adore her. Animals in general just seem drawn to her. It would be water, my daughter loves to swim. My niece would be like Fawn because she is an animal lover. My daughter would be Tinkerbell because she loves using her hands and making things, busy body. Animal because she loves animals. I think my daughter would be an animal fairy because she tends to like them better than people. My daughter is obsessed with Tink! If I were a fairy tho, I'd be an animal - love animals in general! I would be an animal fairy because I've always loved animals. I would be either an animal fairy as I love animals or a tinker because I like fixing things. 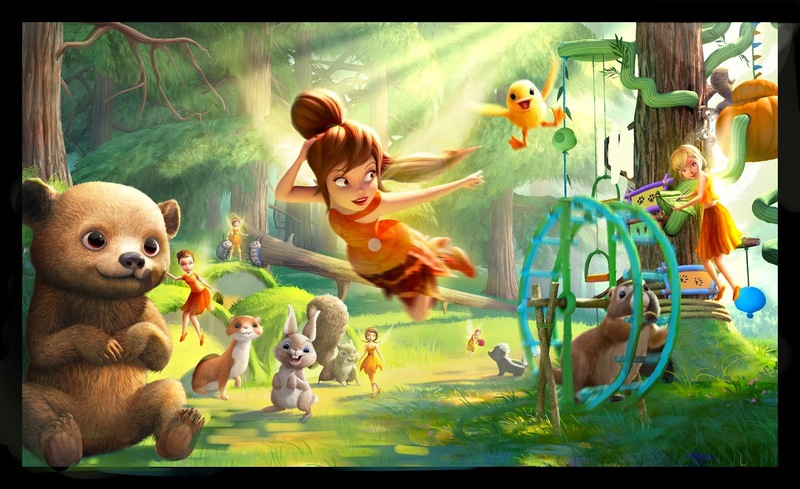 My daughter would be an animal fairy, she likes animals more than she likes most people. I would be an animal fairy because I love animals. I would like to tinker because I do several needlecrafts, thanks!